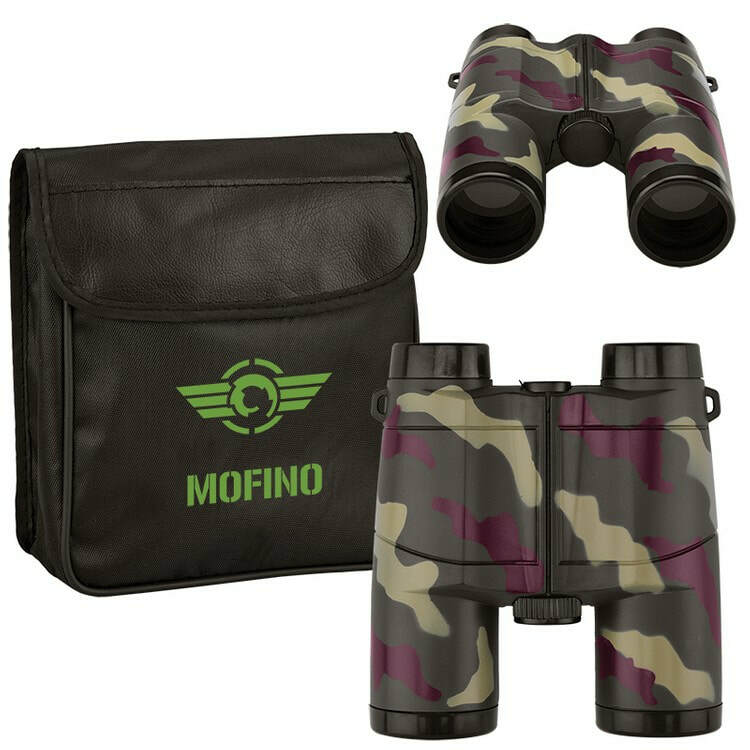 If you click any of the fine selections below, you will be whisked over to our online store with pricing and ordering information so that you can order binoculars for your company's next football tailgate party, tennis championship, or bird watching convention. 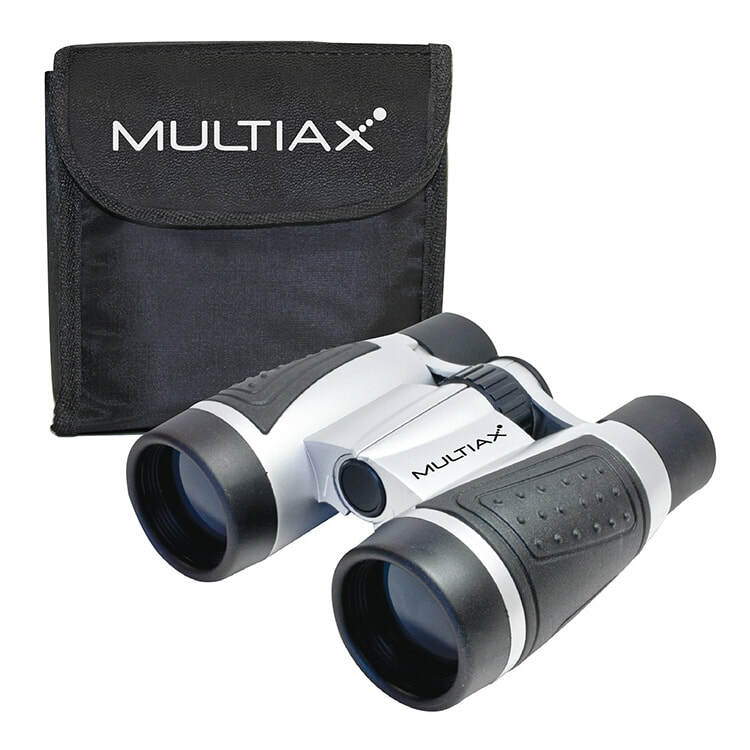 Everyone forgets how useful binoculars are at special events, even at golf tournaments where you are oftentimes up on a platform to watch the golfers. 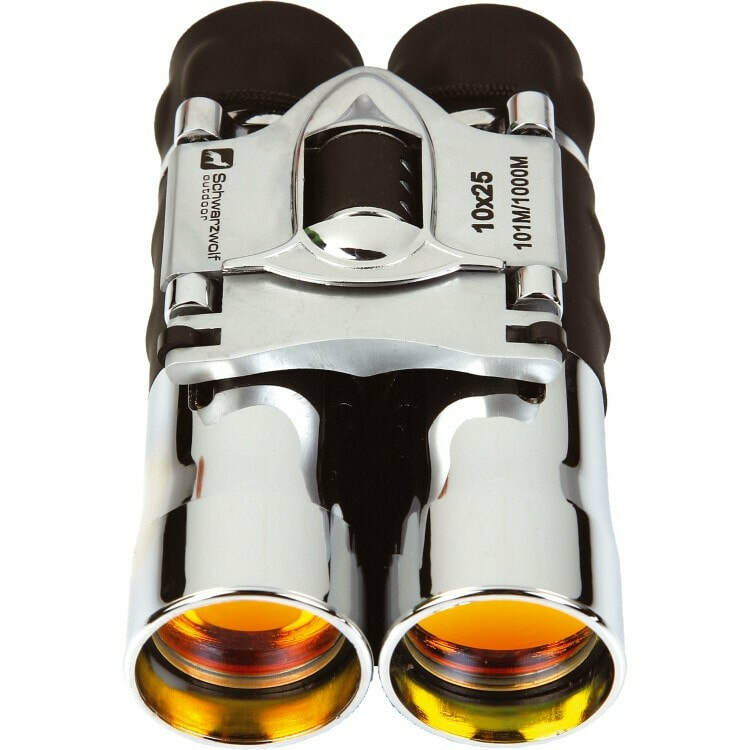 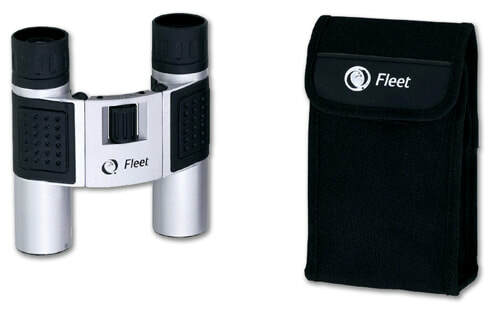 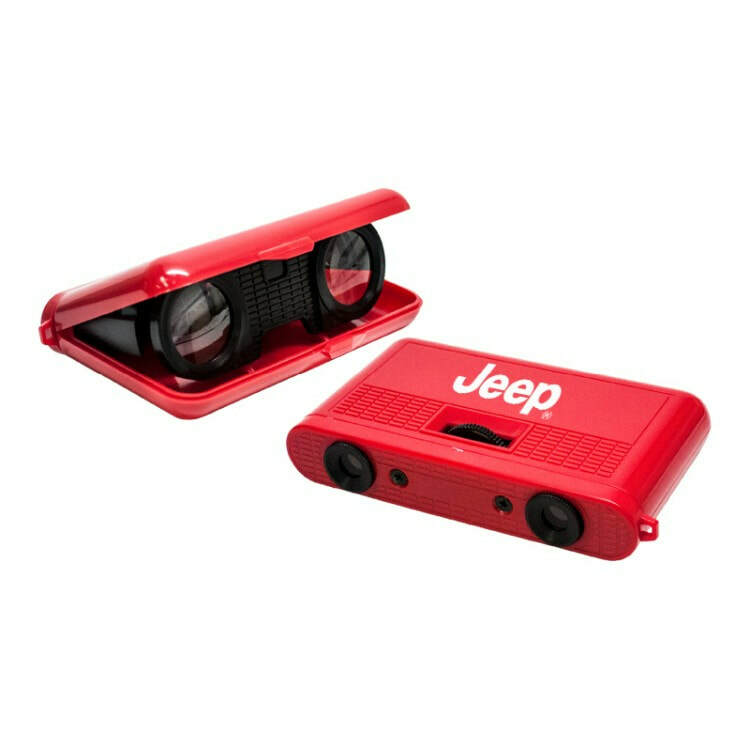 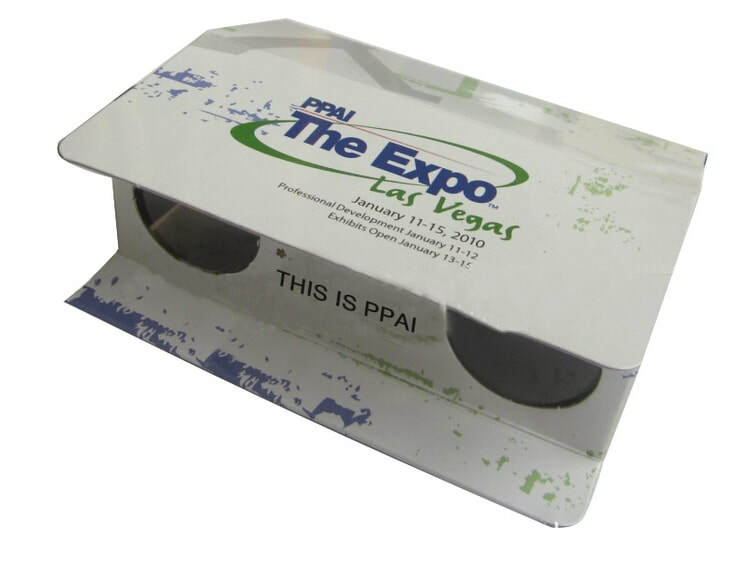 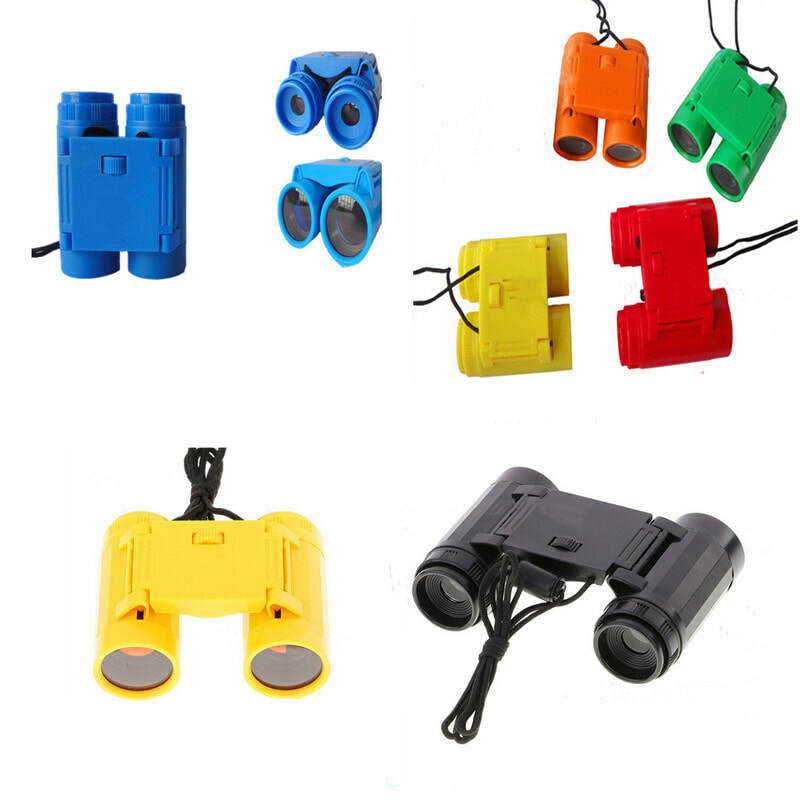 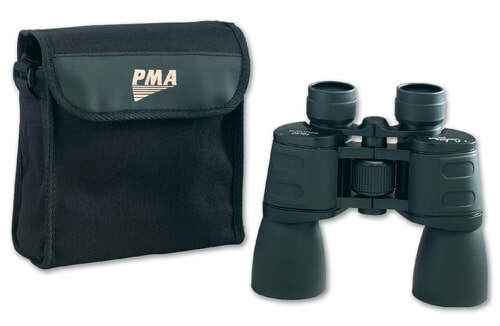 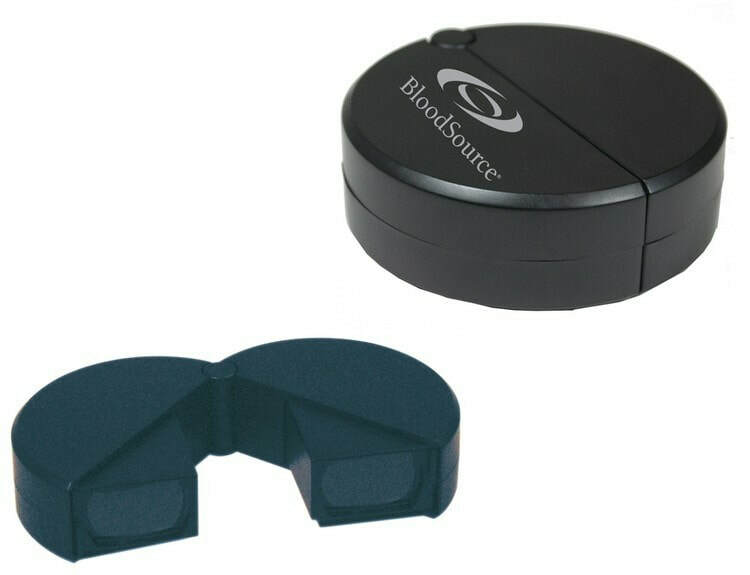 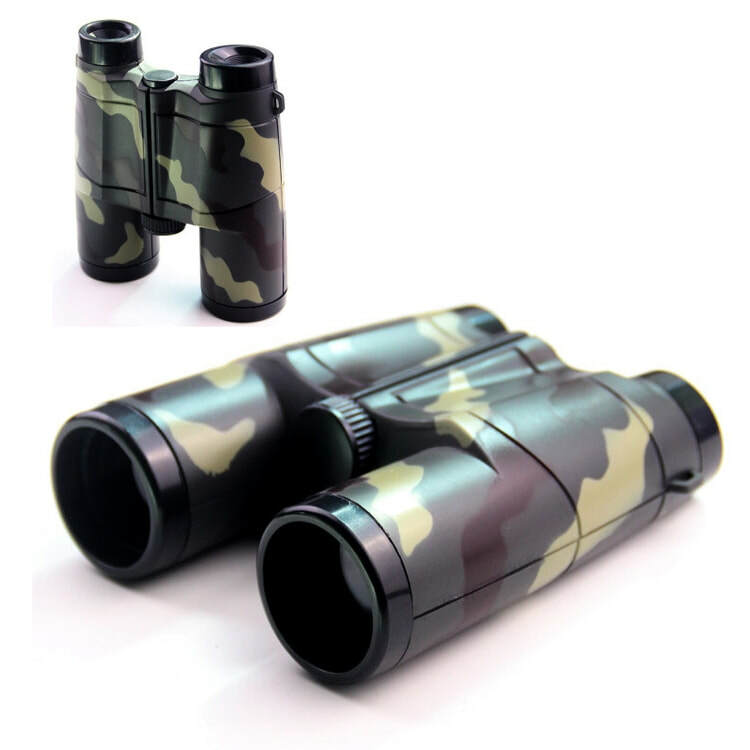 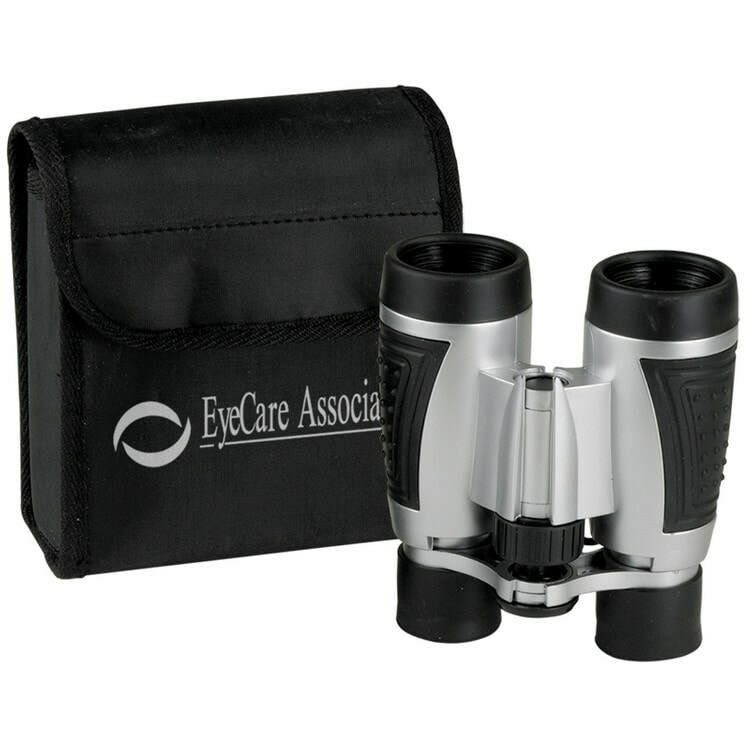 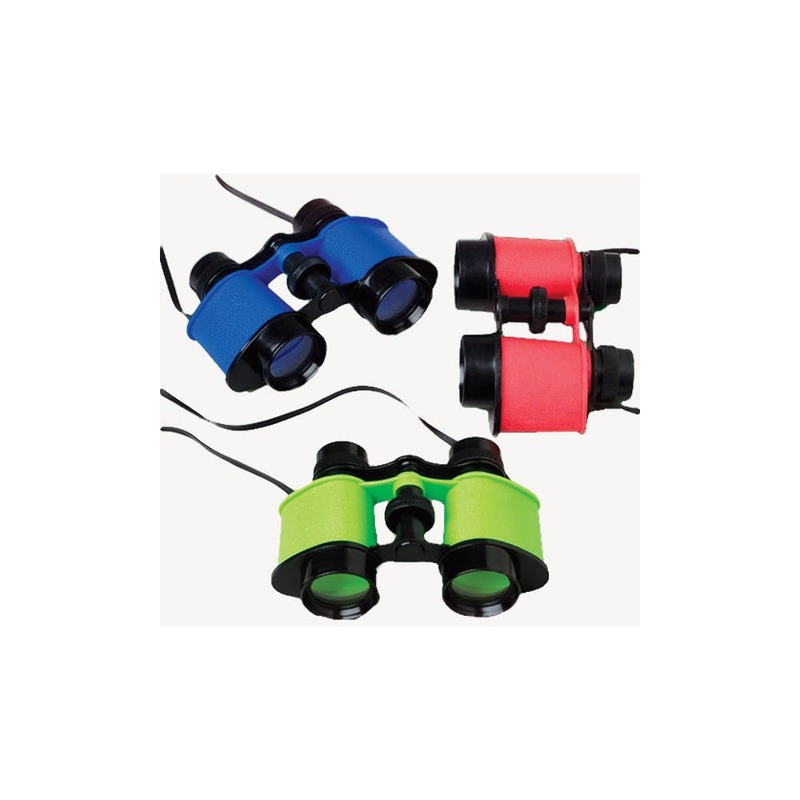 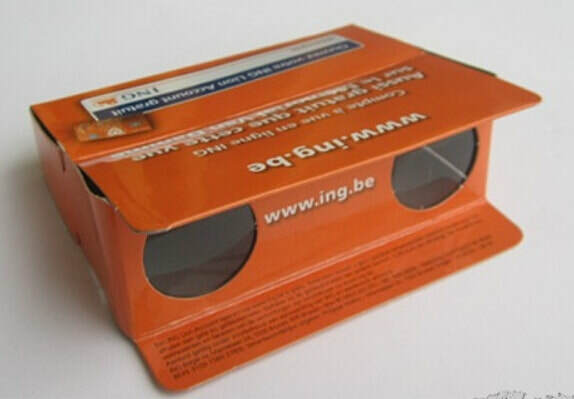 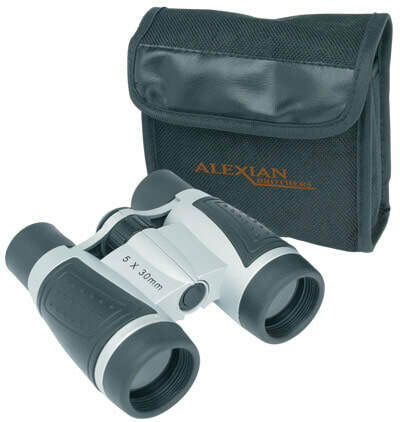 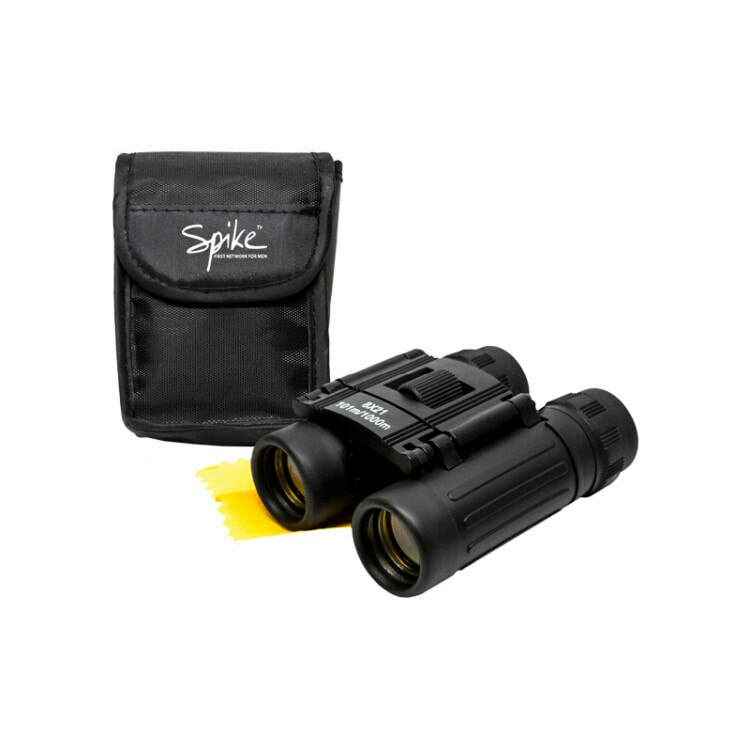 Wouldn't customized binoculars make a great, creative, and most importantly, USEFUL promotional gift? 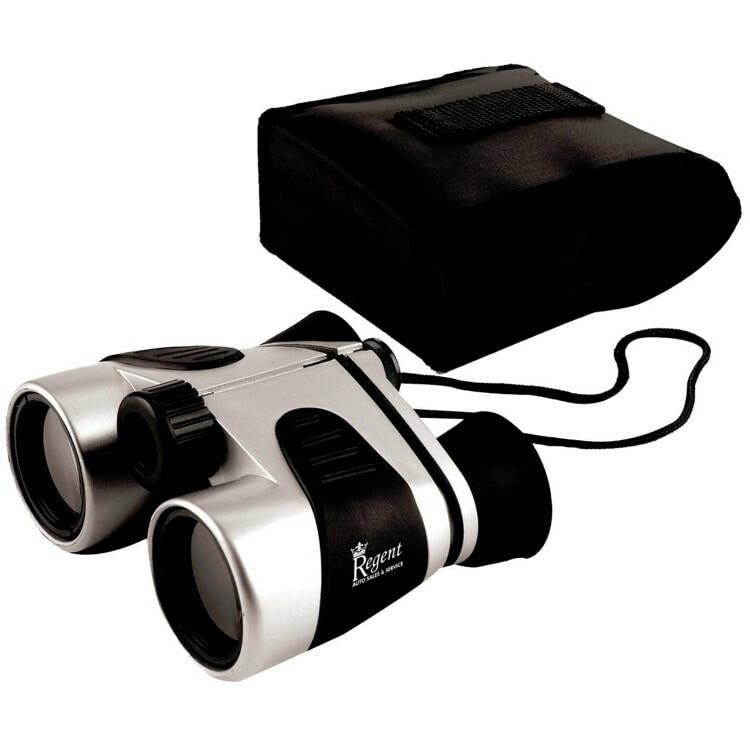 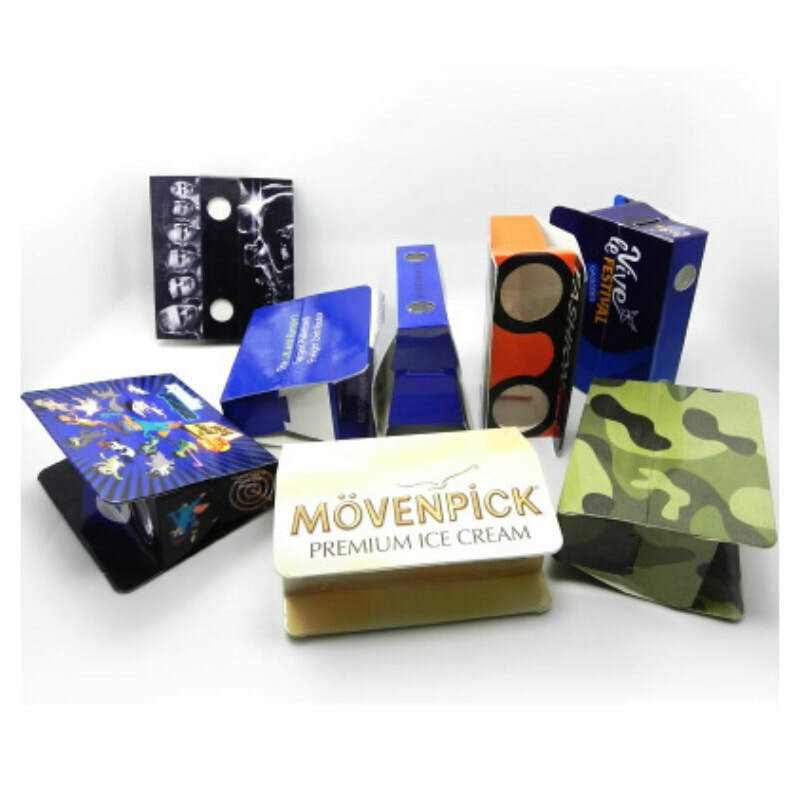 Check them out below and then click the pic to go to the corresponding item's store page.